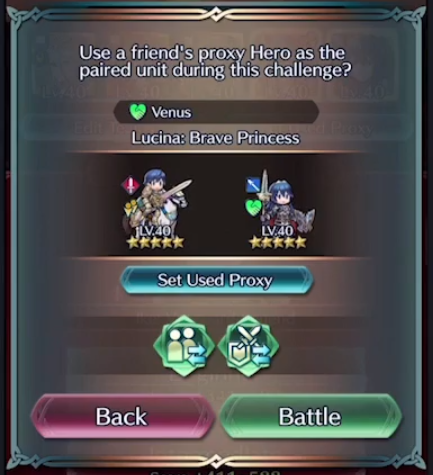 Units Paired Up receive an overall stat boost to all non-HP stats. This includes +1 or +2 stat boosts to Atk , Spd, Def and Res. Also, Pair Up will only work in Main Story, Paralogues, Tower and Allegiance Battles. What are Allegiance Battles, you ask? Allegiance Battles allow you to battle with a friend’s Hero, meaning you can finally do things with friends in a one-on-one setting, rather than simply using them in Rival Domains for mass murd…I mean battle. It doesn’t look like they’re based on opponent defense team structures (evident by the 4 v 6 loadout in the example). Scores are calculated identically to how they they are in the Arena. Defeating enemies with certain criteria can net you bonus points, so there’s quite a few ways to thrive in here. There are three types of Bonus Scores. Quest Bonus gives you specific missions to complete, such as defeating a specific unit (seen in the Target: bar). 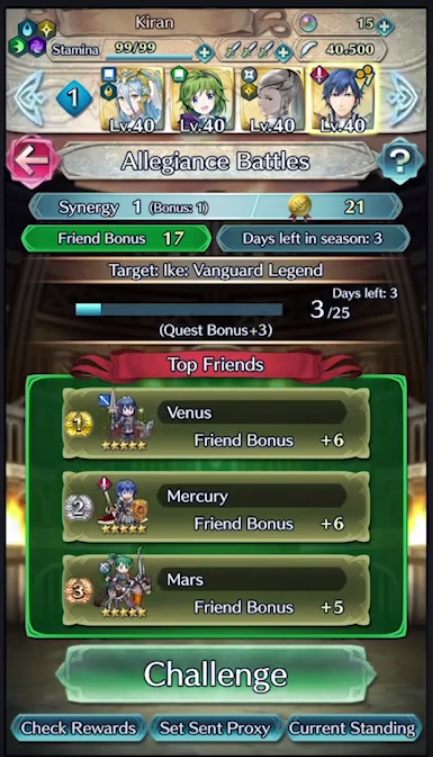 The Friend Bonus suggests that if you bring a specified Top Friend, you get a bonus. 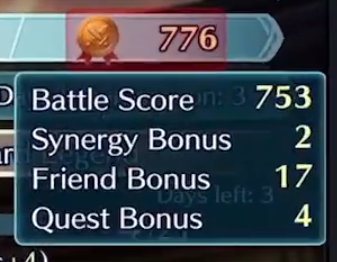 Synergy appears more like a frequency bonus. Pick your proxy Hero and share with your friends, and they’ll get nice rewards from it! Prizes include Dragonflowers based on Rank, and Hero Feathers for general point progression. This kicks off from April 27 through April 29, so it’s coming this month, which is pretty neat! Our next update brings news about Aether Keeps bringing us the Aether Resort, which appears to be just a simple hangout mechanic for socializing. Literally, it’s a way to relax and enjoy our Heroes in a different way! You can buy new features and structures by using R & R points, to customize the layout of your Aether Resort. R & R points can also be used to also house more Heroes. After the first three, you can pick and choose who hangs out at your pad. Three orbs get you an Aether Resort Pass, which unlocks bonus R&R “Affinity” (points) by doubling what you receive for the next seven daily check-ins. Interacting with allies net you Aether Stones to use in Aether Raids. The next version update brings the Aether Resort, so give your Heroes a chance to relax. Speaking of the next update, we’re getting some neat features added in. Aether Raids gets an update, starting by adding the ability to have 5 teams built per season, per blessing. This is a nice quality of life upgrade, as the teams you can build will be set to a blessing, and those blessings will update for that which is currently active. 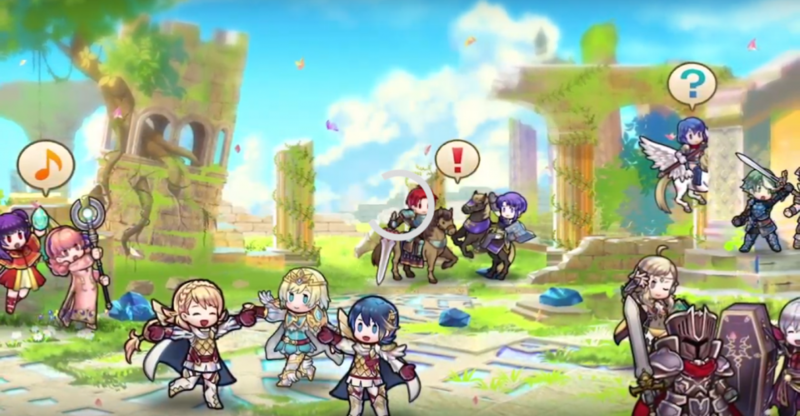 The Spring Orb Promo goes on sale, which allows you to get 30 Orbs and 20,000 Hero Feathers for $13.99, with a one-time purchase. This runs from April 10 until May 6. The Summoning Pool is finally being updated. The Heroes that can be summoned in New Heroes and Special Heroes updates will include a gigantic list of Heroes that are now no longer going to be available as 5* pulls, making “Pity Breakers” less likely to occur, when you’re going after that certain unit. 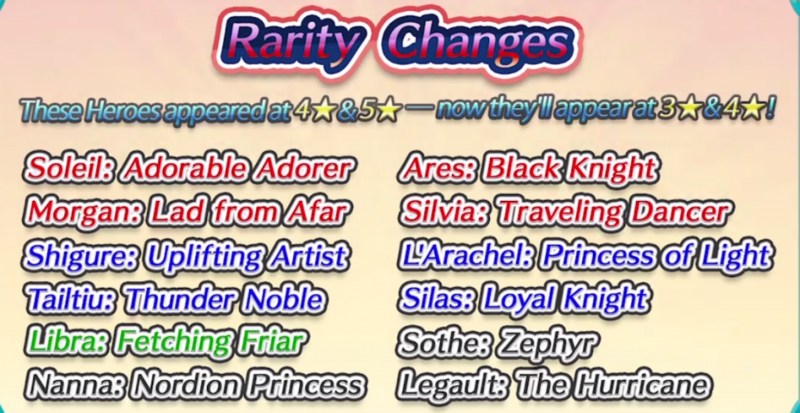 Note, that they are not being demoted, they are simply going to not be summonable in New Heroes Banners and Special Heroes Banners, much like Legendary Banners currently do. They will still be available in Themed banners, such as the upcoming Odd Wave Banner. 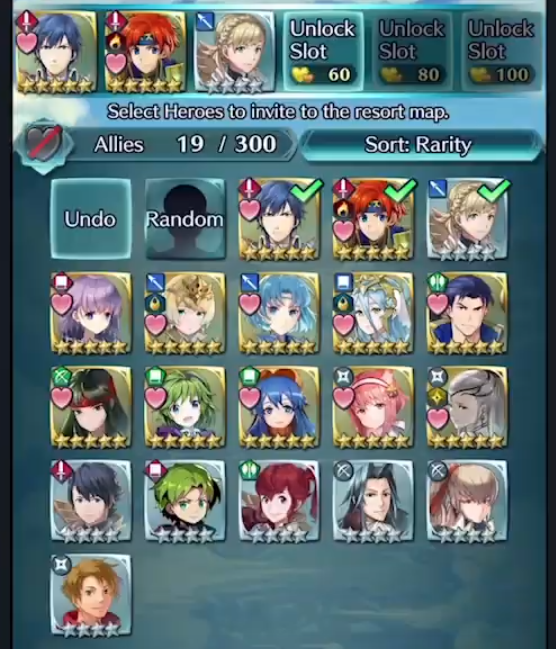 This list includes most Heroes released before Book 2, such as Amelia and Takumi. Hero Rarity is also being updated. 12 4/5* units are becoming available as 3/4 * star Heroes. It’s nice to see another dancer added to the 3* pool, as we haven’t had one since Olivia, who’s been around since Day 1. 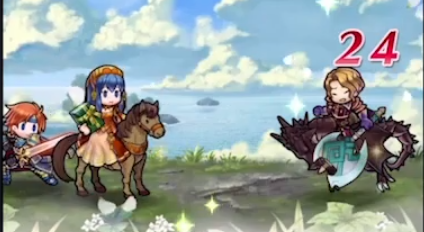 That’s all for the Feh Channel update! We’re not given a surefire date for when the next update is actually landing, but there’s some pretty neat things to look forward to! This channel was one giant middle finger to players, and I’m done with this game. You just had to bring Luke up, didn’t you? His missing portrait bothers me so much because I’ve gotten all the other Alteans around him to 5*LV40 and he stands out like a sore thumb. I don’t particularly like him, but I want him to hurry up and spook me so I can quickly get him caught up to his peers. Luke doesn’t even appear on rate-up all that often in the first place, which is worse. Not at all happy with that last bit of the channel. Removing all those 5* characters out of the summoning pool is a scummy move. Bullcrap. What a wasted opportunity – this seems quite misjudged. Such a shame with the summoning pool – they could have just implemented a free summon a day mechanic from the regular pool like Star Ocean or Knights Chronicle and it would feel a bit better. 5* Mist anyone? Why ask for feedback if you are going to ignore it? “Is this a late April Fools joke?” – wise words from a wise man. I don’t know how I was dissapointed when I expected nothing, but seems like they fastened up the game’s unavoidable death. Yeah, it seems like everyone kind of agrees that the changes to the summoning pool were…odd, to put it diplomatically, and more importantly don’t seem at all concerned with addressing the issues people have been having. 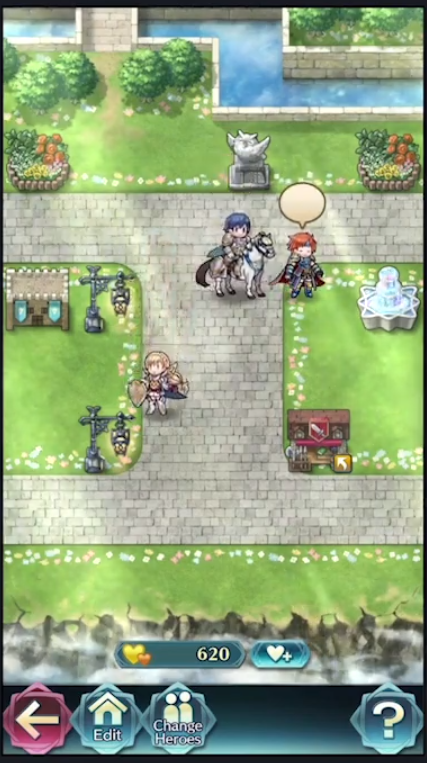 I had previously proposed cycling out units for each banner. 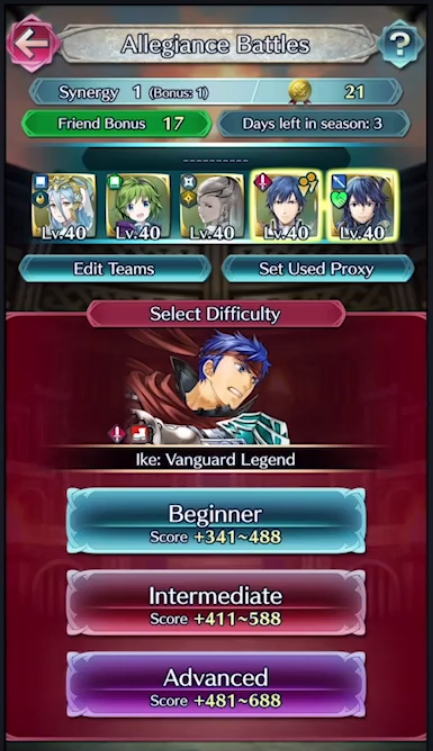 For instance, any new banner might give you access to a certain group of heroes within the pool. This would encourage people to pull on banners they might not if, in addition to focus heroes, a banner had a higher chance of yielding Kleins or Reysons, for example. This still seems like a better solution. 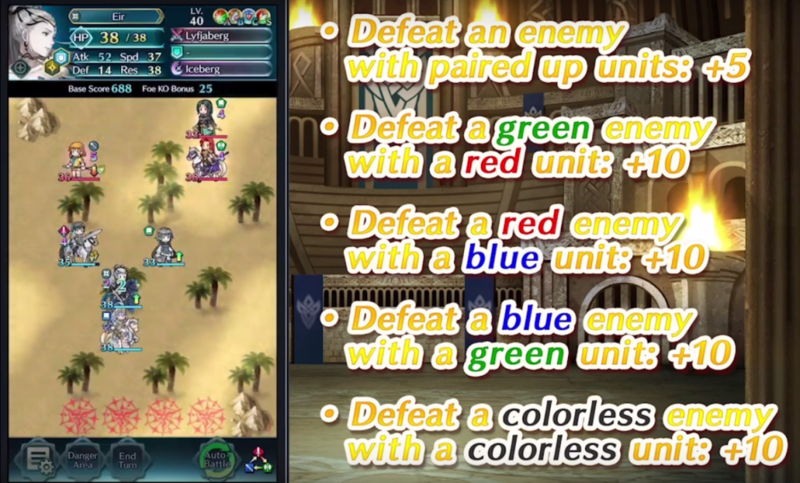 Of course, some units just need to have their rarity reduced as well. I’ve seen people try to reason that they can still show up in focuses down the line, but honestly I don’t think that’ll happen. Could they? Yes. Will they? Probably not. Most of the 1st gen characters don’t have a skill that are worthwhile for a focus. Linde is good, but she has no worthwhile skills and they all exist on a dozen other 3/4* heroes. Luke’s got Panic Ploy, but he’s yet to show up in a single focus since his introduction…I highly doubt that’ll change now. Also as far as still showing up as pity breakers in non-new/special banners goes…is that suppose to make me feel better? I only ever pull on those banners when there is a specific hero I want (like the newest on with Ishtar). I’m still going to get upset by bad pity breakers on those so…issue hasn’t even been fixed. I commend those who try to take a positive outlook on things, but this shouldn’t be one of those times. 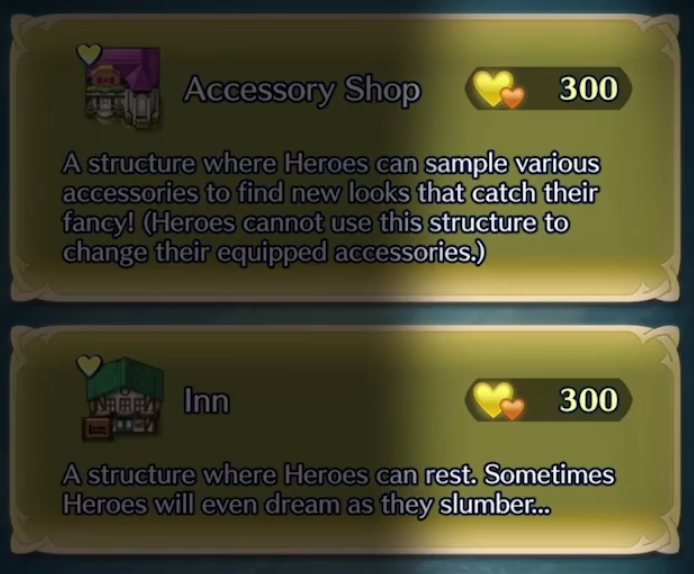 FEH’s drip feed content is frustrating as is, but when it comes to big changes, this was suppose to be it and it was underwhelming. This is a bad precedence being set.